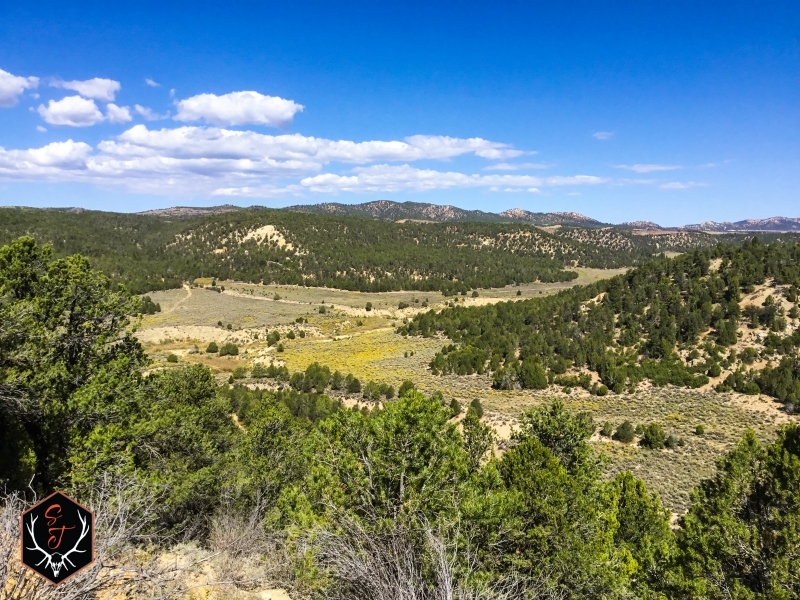 BP's Paunsaugunt Ranch lies just southwest of the well-known Paunsaugunt Plateau hunting area in Kane County, Utah. 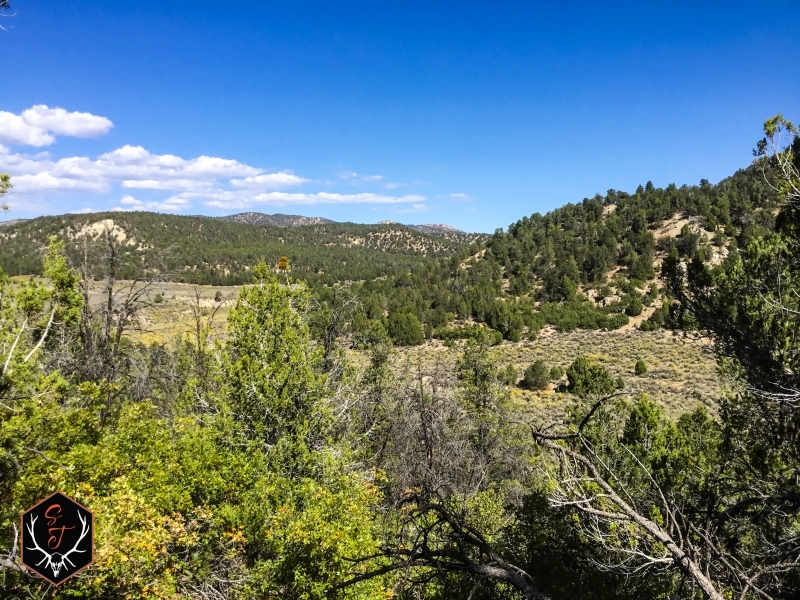 This 640acres of untouched prime hunting ground is home to awesome Deer, Elk, nearby fishing& hiking. 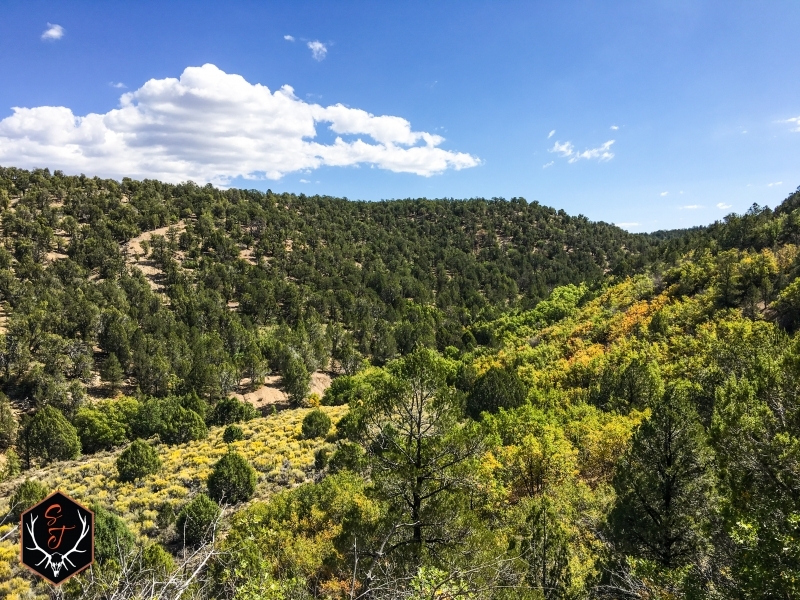 The varying terrain and foliage surrounded by majestic colored mountains is inspiring. Horseback or ATV trail/road riding is plentiful. Fencing in a herd of cattle, building a new cabin, or leaving raw are all options awaiting the new owner. Hunting can be for yourself, or the ground potentially leased to a nearby CWMU. 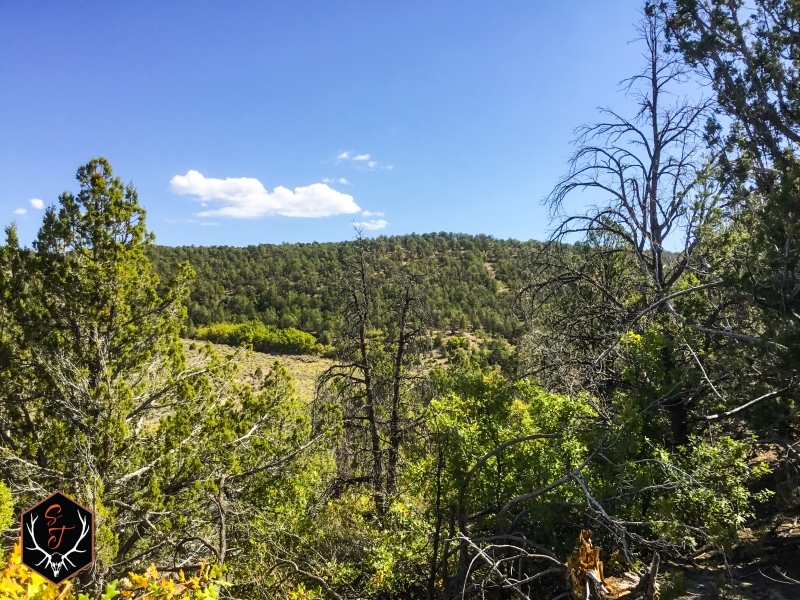 Two parcels totaling 640 acres of prime hunting ground. 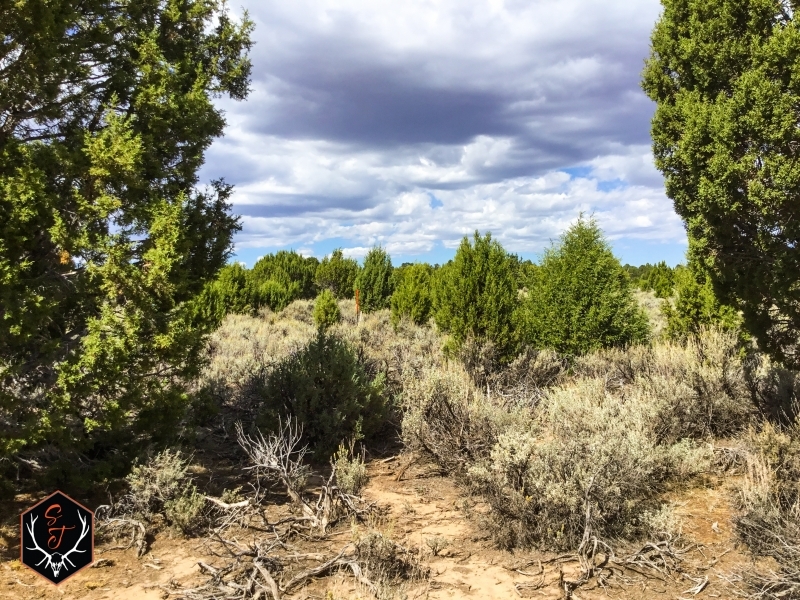 From rolling hills of Cedars and Juniper trees to open meadows with deep-washes running through them. 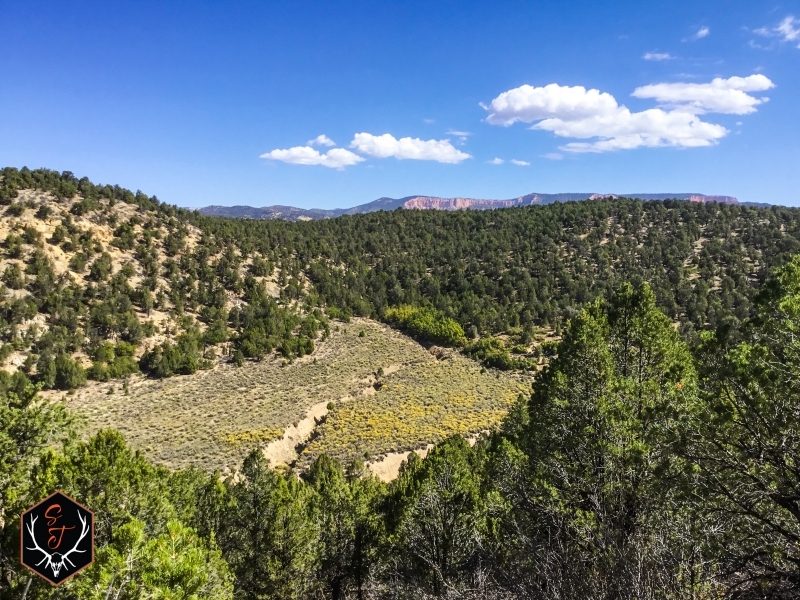 Surrounding views towards Bryce Canyon, Escalante Grand Staircase, Navajo Lake, and more are mesmerizing. There is no standing or running water on the property to speak of. The washes that run through the meadows are sure to carry water during spring run-offs or rainstorms. Waterwells would have to be applied for and drilled. Catching rainwater for your property use is allowed once properly communicated & approved, to the Utah Division of Water Rights. 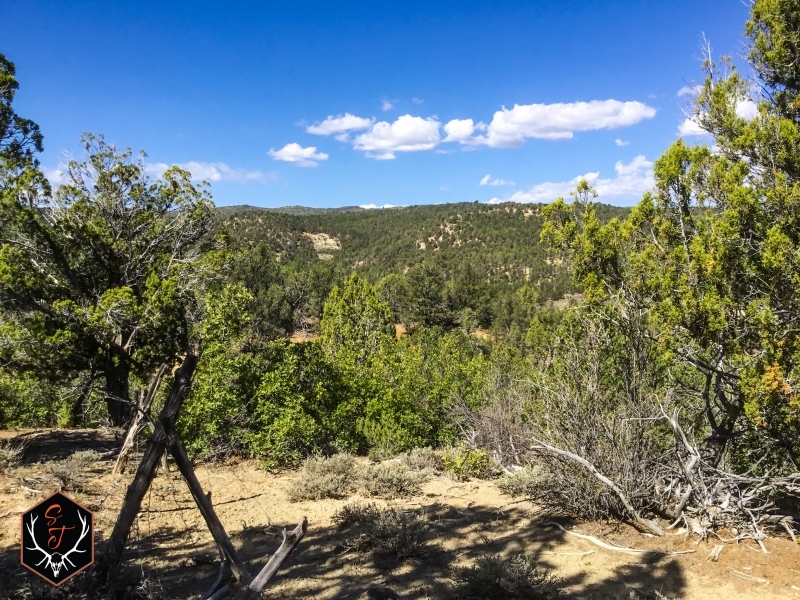 The mix of private landowners, state trust ground, and BLM land surrounding the property makes for a lot bigger recreation area to play, yet still gives plenty of protection for quiet enjoyment. Access is gained from County Road #10, then transferring to US Forest Service Road #117. Scheduled showing is required. The ground is raw & untouched. The area has herds of cattle spread throughout. A new owner could choose to attach new fencing to existing fencing for a cattle operation. Another possible opportunity option may be to join in with the adjoining CWMU for a negotiated amount. There are no known mineral rights. There are no conservation easements in place. The new property owner could choose to participate in one at their discretion. A dwelling could be built through the proper processes. Hunting in the area is handled through the Utah Division of Wildlife Resources annual drawing & application. The application period is usually in February. There are no HOA’s or bylaws controlling the land. All improvements would need county approval. There are no structures on the property. The partial fencing that runs along adjoining private landowner property needs repair. There is one Forest Service Road running through the southern end of the property. While there are no improvements on the property, the location is perfect for outside of town living, if so desired. Hunting is at a premium on the property and in the surrounding area. The area is well known for the high-end trophies it has produced. With resident & migratory animals throughout the property & surrounding area. Deer & Elk Hunt Unit is Paunsaugunt. All hunting is handled through the Utah Division of Wildlife Resources and it’s Draw Application Program. The application period is usually February of each year. Landowner tags can be applied for before October 1st of each year. There is State, & BLM land adjoining the property. Forest Service roads travel along the eastern edge and through the southern end of the property. Fishing at Lake Powell is great for Bass. The beautiful Navajo Lake will offer many types of trout. Kanab Creek runs west of the property as does nearby Duck Creek. Duck Creek Village is a great place for supplies and local information about boating, rafting, and dining. The local forests and National Parks are loaded with opportunities. Escalante Grand Staircase, Bryce Canyon & Zion National Parks are a short distance away. Hiking, photography, rock-climbing, & more await the adventurous. Alton, Utah is 15 minutes away and is named after a Fjord in Norway. The name was drawn from a hat by a two-year old girl. Kanab is the county seat. Kanab is a Paiute Indian word meaning “place of the willows”. Early pioneers came to the area in the 1850’s & 60’s. The area is also known as “Little Hollywood” as Hollywood fell in love with the area in the 1940’s & 50’s. More than 100 movies & shows have been filmed in the area. Some notable residents of Kanab were, Zane Gray, & Kelly Sweet. Mt. Carmel artist Maynard Dixon also lived in the area. Area Museums and movie sets can be entertaining for those who choose to view them. Airports servicing the area are Salt Lake City (SLC) and St. George. Many of the Small towns have in the area can provide immediate needs, while Cedar City & Saint George can provide the bigger needs. The opportunity to own such a large property in this beautiful area are few and far between. From the adventurous to the cattle rancher, this property sings AWESOME out loud. Make it your today.